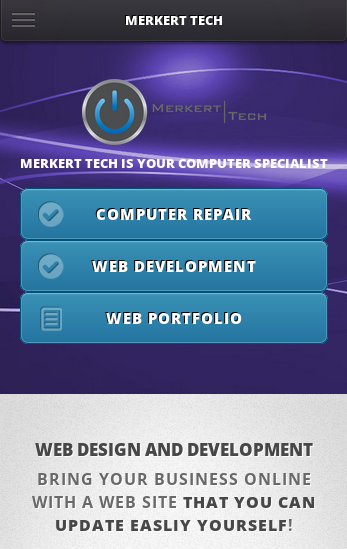 MerkertTech.com was just recently redesigned with all new responsive web design. This allows the site to display differently on different devices. For example, on a smart phone with a small screen, there is a different view of the site which fits better on small screens. This site is the format in which most new sites should be created in, to allow users on all devices to have easy access to your site. 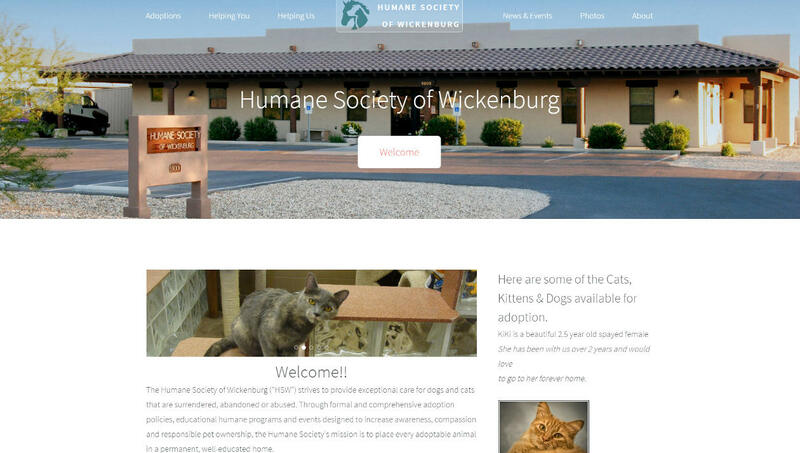 The Humane Society of Wickenburg was looking to update their site from their old, outdated design. With their new site, they are now able to update their site simply using the Merkert Tech CMS. This saves them the trouble of waiting for their IT helper to update the site using HTML code. Now they can make simple changes to their site within a matter of minutes. 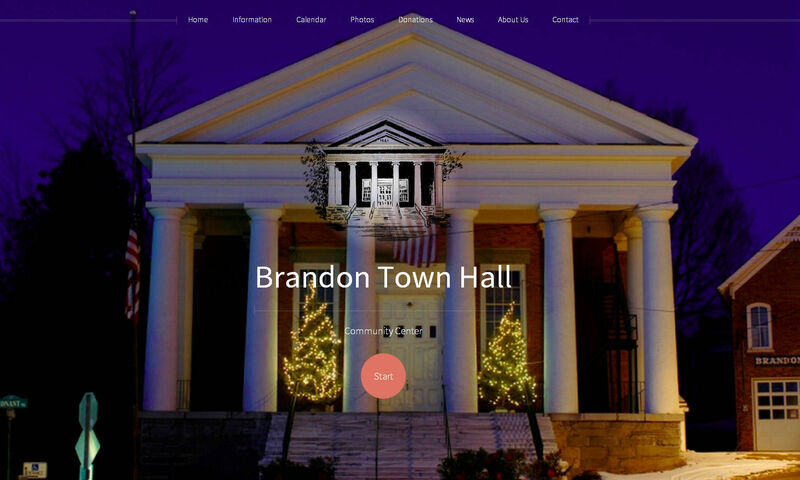 The Brandon Town Hall was looking to update their site from their old, outdated design. With their new site, they are now able to update their site simply using the Merkert Tech CMS. This saves them the trouble of waiting for their IT helper to update the site using HTML code. Now they can make simple changes to their site within a matter of minutes. Merkert Tech is now developing sites that render differently on mobile devices. This way, you have a site that looks and functions well on both desktops, and mobile devices.